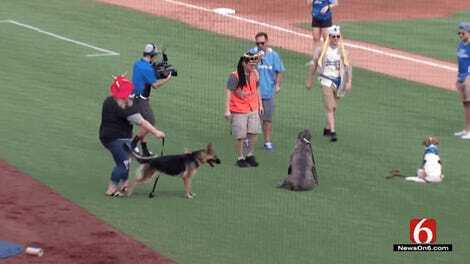 The fourth of five Pizza Rat games is scheduled for July 21. 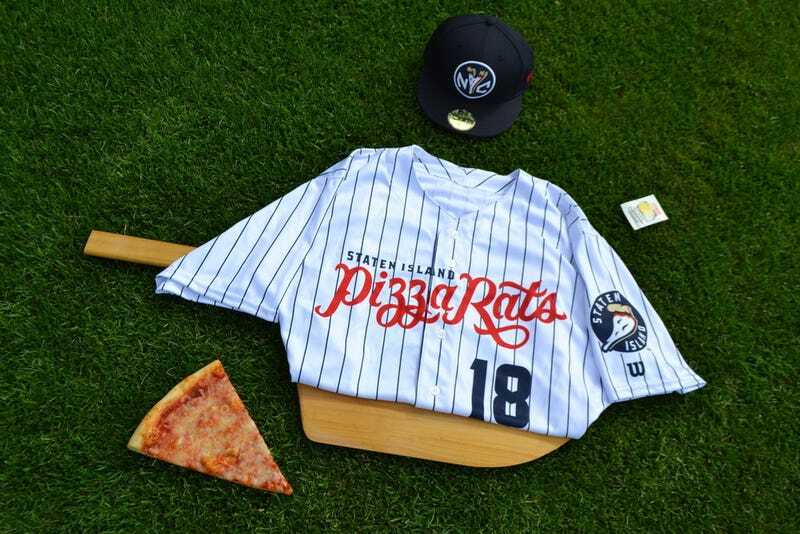 That was also supposed to be Italian Heritage Night at the ballpark, until the Italian-American fraternal organization involved with the promotion pulled out, citing the apparent incompatibility of Pizza Rats with baseball fans of Italian descent. Minor-league teams load up on these promotions to sell as many tickets as possible, and any single organization simply isn’t big enough for that. Staten Island Yankees president Will Smith told the Advance that the Order Sons Of Italy in America had purchased a block of only about 50 tickets for Italian Heritage Night. “I’m upset that they are upset,” said Smith. “It was never done to be offensive to anyone or group. I understand, but I don’t agree. Smith said he’d be happy to reschedule Italian Heritage Night for a non–Pizza Rat game, so hopefully this ends as happily and satisfying for Staten Islanders as things did for Pizza Rat.